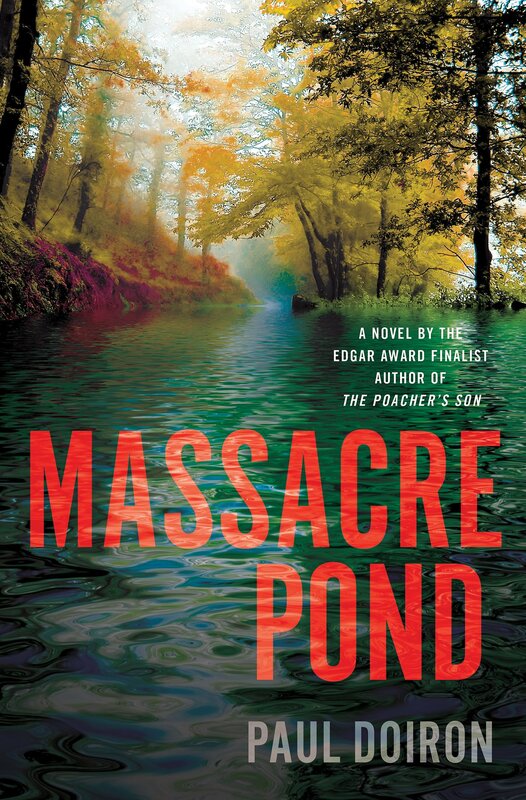 The 156th episode of the Reading & Writing podcast features an interview with Paul Doiron, author of the Mike Bowditch mystery series. 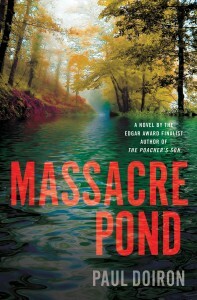 Doiron’s latest novel is MASSACRE POND. 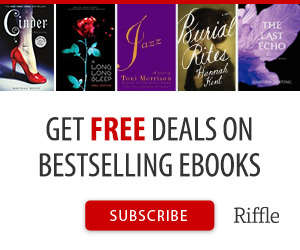 Doiron has won the Barry Award, the Strand Critics Award, and the Maine Literary Award for crime fiction and has been nominated for the Edgar Award, the Anthony Award, the Macavity Award, and the Thriller Award. 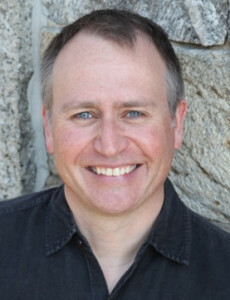 He is Editor Emeritus of Down East Magazine and a Registered Maine Guide.